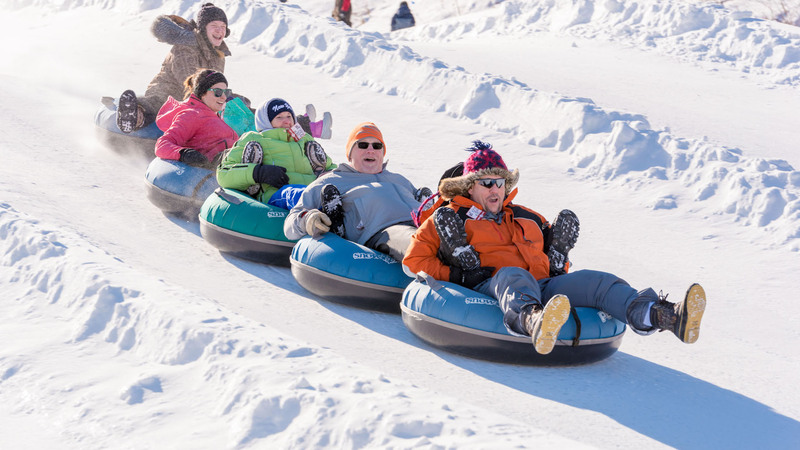 Are you a fan of Ohio's cold weather and snow? 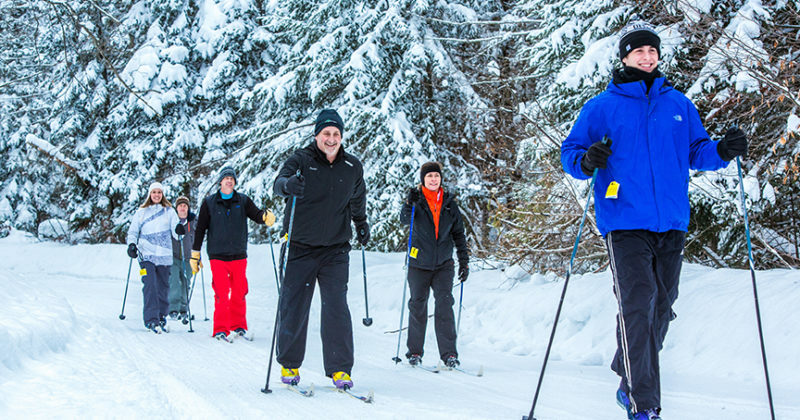 Have you ever tried skiing or cross-country skiing? Go on an adventure and try something new! 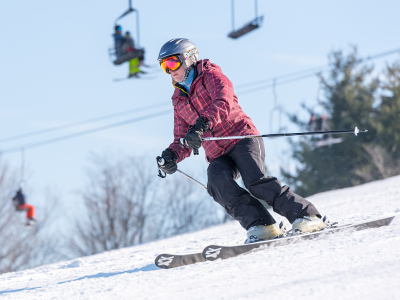 Brandywine and Boston Mills ski resorts are within 40 minutes of greater Cleveland. You can rent cross-country skis at the Cleveland Metroparks. 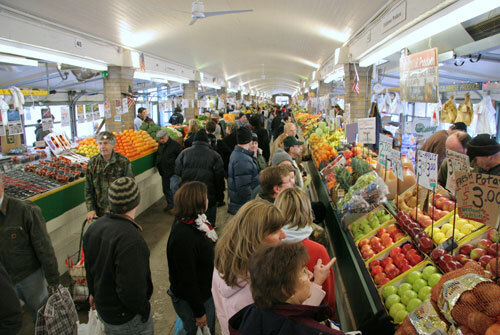 This is also a good time of year to warm up inside at the West Side Market on Lorain Avenue in Ohio City. Below you can practice some of the tricky consonant sounds we learned during our pronunciation lesson. If you missed class last week, this video is a good summary of language we learned (warning: British English).